“A fun book…” Thank you! 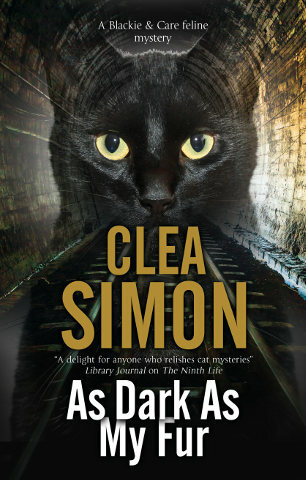 I really enjoyed this unique cozy told from a cat’s perspective and the heroine’s point of view. I loved the way in which the author gave the three cats different personalities, mannerisms and physical characteristics. Clara’s interactions with her feline siblings gave this story added punch. Clara’s primary focus, though, is being a staunch ally to Becca; guiding her, protecting her, and providing much needed comfort during stressful times. Becca is at a bad place in life having recently been dumped by her boyfriend and then becoming unemployed due to budgetary constraints. The topping on her cake is when she discovers a dead body and she becomes a person of interest in the murder investigation. Becca is determined to find the killer and their motive. There are too many people with too many secrets in her estimation. 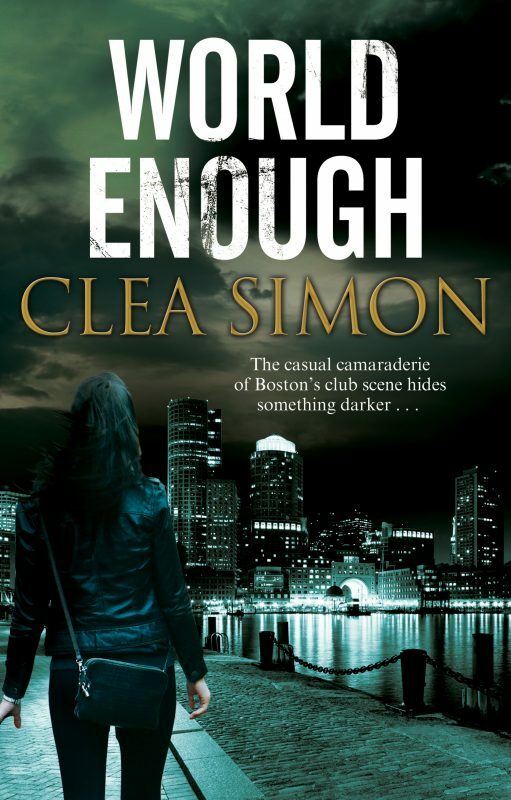 She is doggedly unwavering in her quest to find out everything she can in order to expose the murderer. Clara, meanwhile, tries to keep her person safe even though Becca thoughtlessly puts herself in increasingly dangerous situations when she confronts people with pointed questions, refusing to be sidetracked. I liked the way in which the mystery was solved, but I particularly loved the interactions and shenanigans that transpired between Clara and her sisters. It was a fun book! Published Jan. 29, 2019 here.